If you ask me about the exact origin of a European plum, it will be difficult to say since there is no report about it. 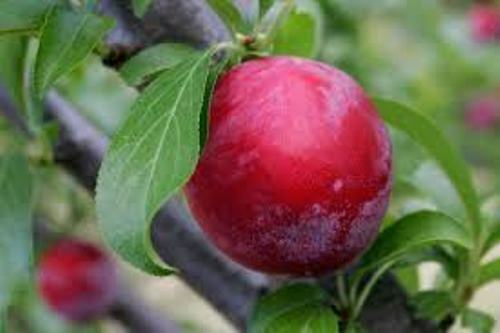 Many people believed that the cultivation of plum occurred in ancient time. If you think that plum came from Japan, you are wrong. Even though one type of plum is badged as Japanese plum, actually it was originated from China. The plum cultivation in Japan began 300 to 400 years ago. Get facts about Japanese food here. When people want to cultivate plum, they need to make sure that they live in a warm and temperature areas. The soil must be fertile with a lot of sunlight and moist. 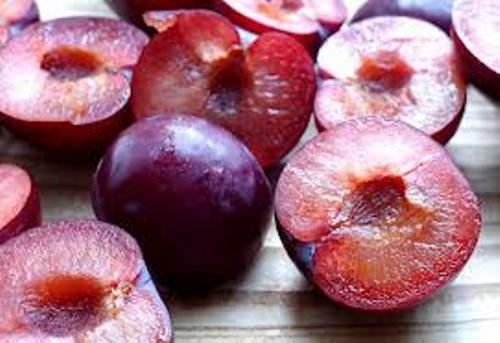 Planting plum is very popular in the world because people can get the plum fruit. 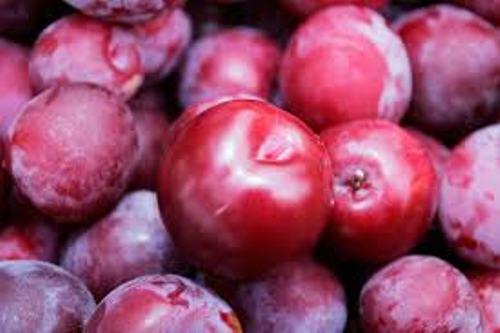 Some people also have plum in the backyard of their home for it has wonderful and beautiful flowers which can increase the interior and exterior. Let’s find out the height of a plum tree. It can grow in 10 to 20 feet. If the plum trees are still young, they have reddish to brown bark in smooth texture. The older trees feature the furrowed bark. It is hard to decide the shape and size of plum leaves. It is depends on the variety. You can see some of the plum leaves are in oval shapes or even oblong shape. The length of the leaves usually is in 2 till 4 inches. The colors of the leaves are various. You can have them in purple, yellow, green or even orange depending on the season. The main pollinator of plum tree is the honeybees. 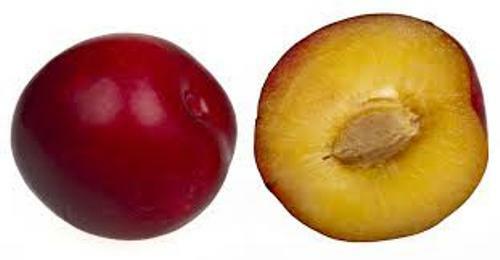 Plum is included as a member in a stone fruit. I know that stone fruit must be a new term for you. The single seed of plum is protected with pit. The color of the fruit is diverse. You can have it in red, green, purple or yellow. If you want the sweet one, you can chosoe the red fresh plum. 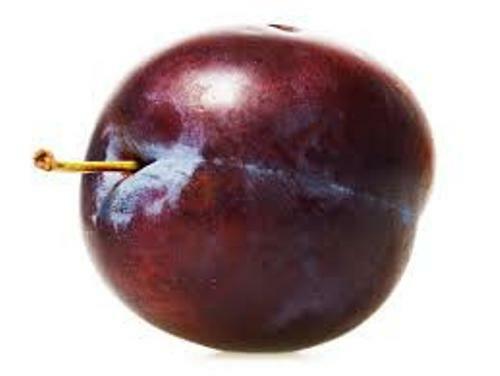 Are you interested reading facts about plum?